Ofcom, in a report published today, recommended the proposed merger between News Corporation and BSkyB should be reviewed by the Competition Commission. Ofcom, in the "Report on public interest test on the proposed acquisition of British Sky Broadcasting Group plc by News Corporation," said it "may be the case that the proposed acquisition may be expected to operate against the public interest". Since late December there has been speculation about the contents of Ofcom's report. It is widely understood the regulator decided the matter should be passed to the Competition Commission, the body responsible for investigating mergers. The redacted Ofcom report has been published today by the Department of Culture, Media and Sport alongside a decision from the culture secretary Jeremy Hunt that, contrary to the report's recommendations. Hunt said he would consider accepting undertakings from News Corp instead of referring the case to the Competition Commission. Ofcom said there "may not be a sufficient plurality of persons with control of media enterprises providing news and current affairs" to UK-wide cross-media audiences. The regulator said there is a need for a fuller second-stage review of these issues by the Competition Commission to assess the extent to which the concentration in media ownership may act against the public interest, and advised Hunt accordingly. It went on to say the future market developments explored in its report suggest the current statutory framework may no longer be equipped to achieve Parliament's policy objective of ensuring sufficient plurality of media ownership. Ofcom suggested there was a risk of market exit by current news providers, or a steady, organic growth in audience shares and an increase in the ability to influence by any one provider. One statistic from Ofcom's report is that the proportion of 'news minutes' consumed that would be produced by a combined News Corp and Sky, including news programming Sky produces for Channel 5 News and commercial radio, would be 23.7%. This is behind the BBC with 43.5% but way ahead of the next largest, the Daily Mail & General Trust at 9.4%. News Corp first made its bid for the 60.9% of Sky it does not own in June last year when it pitched an offer of 700p a share or £7.8bn in total. 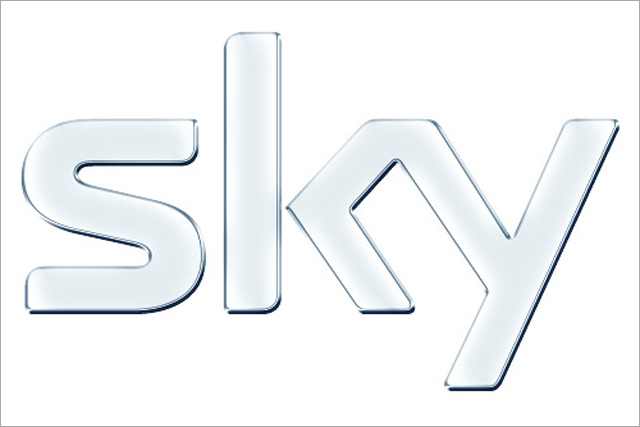 The independent directors of Sky rejected the bid but said they would consider an offer of at least 800p a share. News Corp formalised its intention by filing the proposed acquisition with the European Commission in November. The next day business secretary Vince Cable asked Ofcom to deliver a public interest test. Cable was stripped of his authority to rule on media mergers in December after he was recorded saying he had "declared war on Murdoch" to undercover reporters from the Daily Telegraph. Responsibility was then passed to Hunt. In December a separate review by the European Commission ruled a merger between News Corp and BSkyB would not "significantly impede effective competition in the European Economic Area". Read Ofcom's "Report on public interest test on the proposed acquisition of British Sky Broadcasting Group plc by News Corporation" in full.